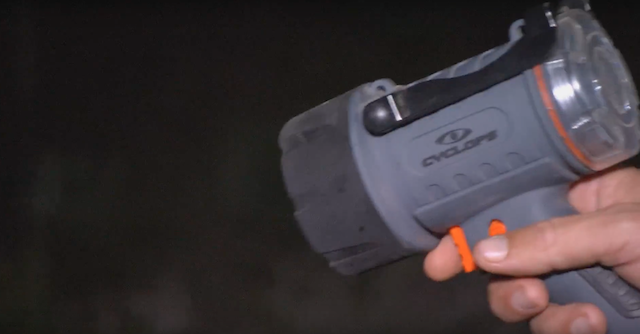 Deer Gear TV takes a look at Cyclops flashlights. 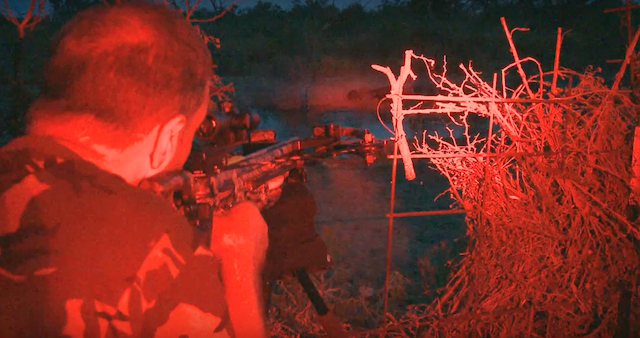 Designed to Get Out of the Dark. They’ve been lighting the way for over a decade and have been at the forefront of lighting & portable power technology. 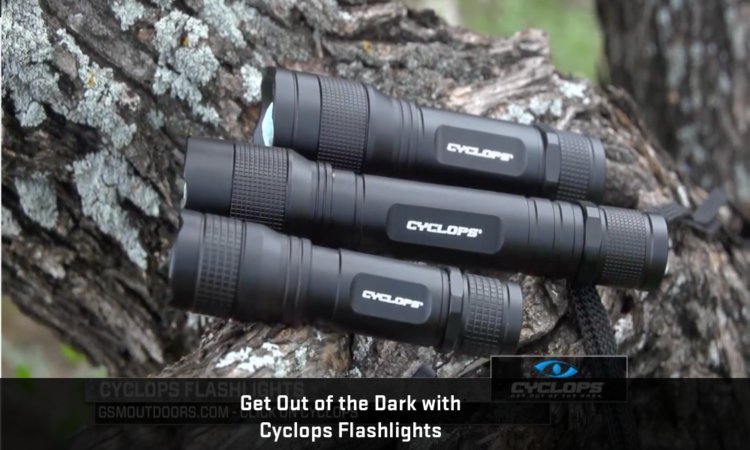 With the continuing evolution of LED bulbs, Cyclops lights continue to get brighter and more energy efficient—year after year. IP67 Waterproof, fully immersable down to 1 meter, plus floats.